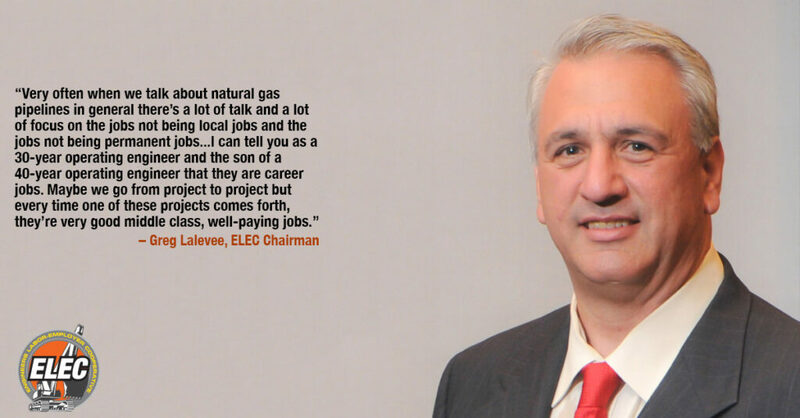 ELEC825 supports improvements in energy infrastructure by working with key employers on major initiatives. 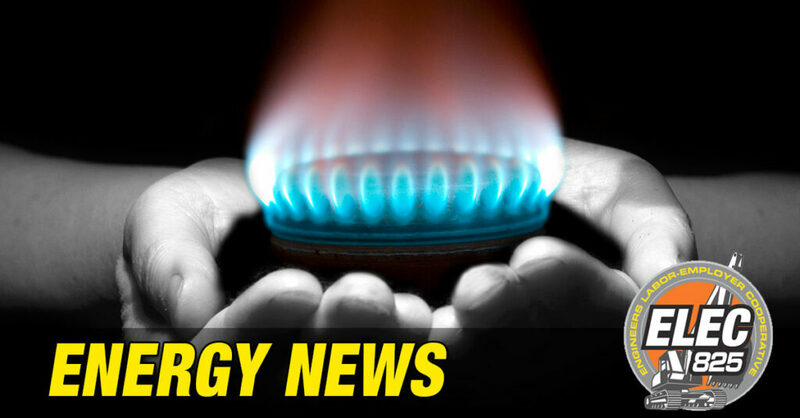 We are now actively involved in the New Yorkers for Affordable Energy coalition and a New Jersey energy coalition that is forming. These coalitions will bring together a broad and diverse group of stakeholders to educate the public and advocate for sound energy policy, including a diverse energy mix, the use of natural gas pipelines as a bridge to renewables, a commitment to making renewables more economically viable and growing energy capacity to grow the economy. The Federal Energy Regulatory Commission (FERC) had approved this project in 2014 contingent upon state approval. 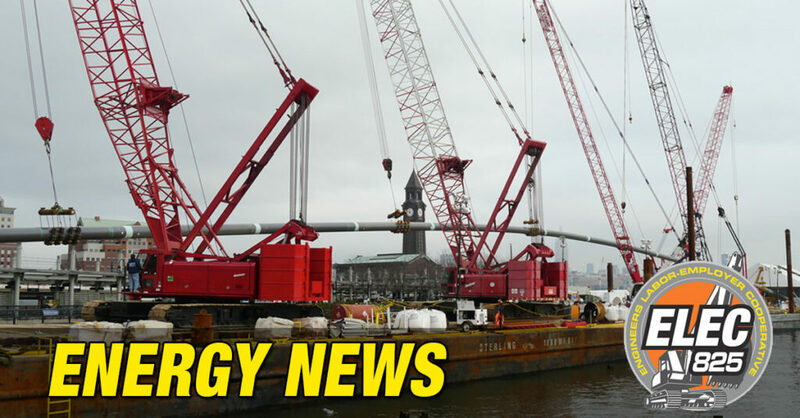 New York DEC rejected the plan and did not issue a key water permit. Constitution and the State of New York are in litigation right now over the water permit. 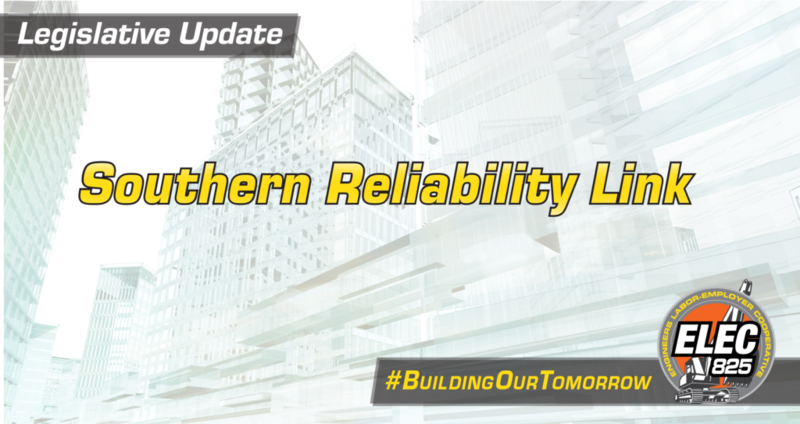 ELEC825 successfully advocated for approvals for two eight- and nine-mile Millennium pipeline projects: Eastern System Upgrade and the Valley Lateral line to the CPV Power Plant, where Local 825 already has Operating Engineers on the job. A FERC decision is expected any day – which will allow Penn East to begin survey work needed to obtain water and air permits it from NJDEP. ELEC825 is actively involved with the parent companies and other stakeholders to advocate for this project. 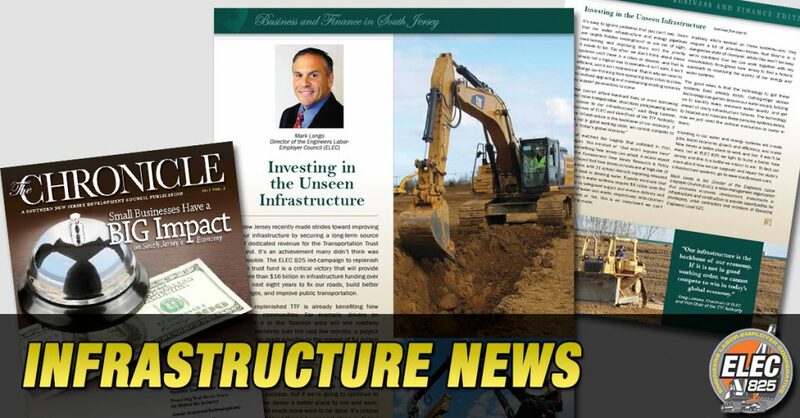 SRL received approval from BPU, DEP and Pinelands Commission – litigation from environmental groups is not expected to delay the project and construction is expected to begin in the near future. Work continues at the Compressor Station in Chesterfield. 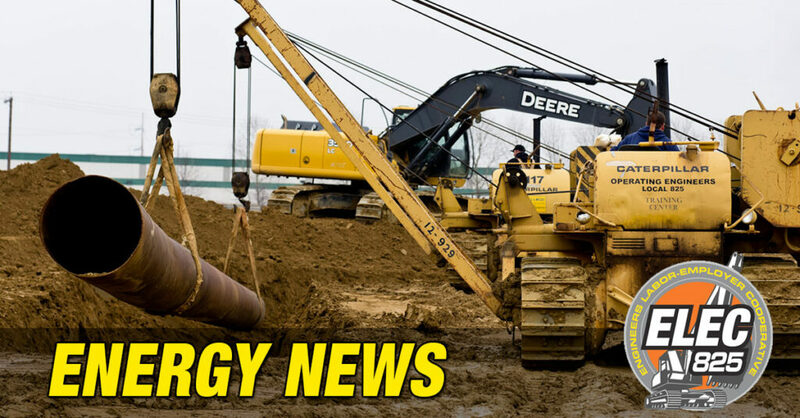 All approvals are in place but litigation from environmental groups has delayed construction. 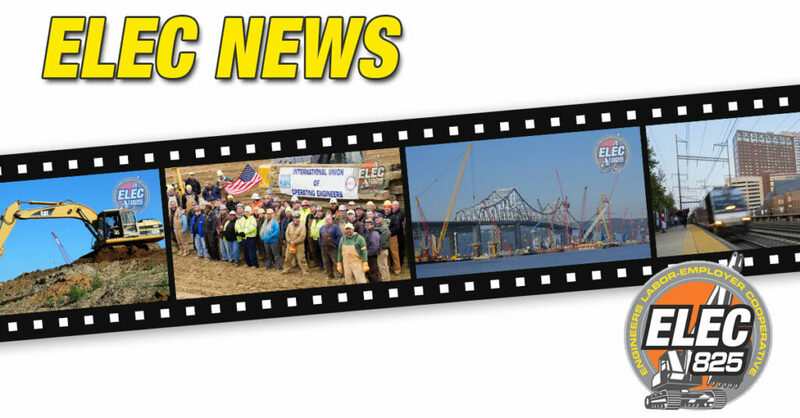 Work continues for Operating Engineers. Overwhelming local opposition exists. ELEC825 is working to encourage Transco to engage in public education campaign. 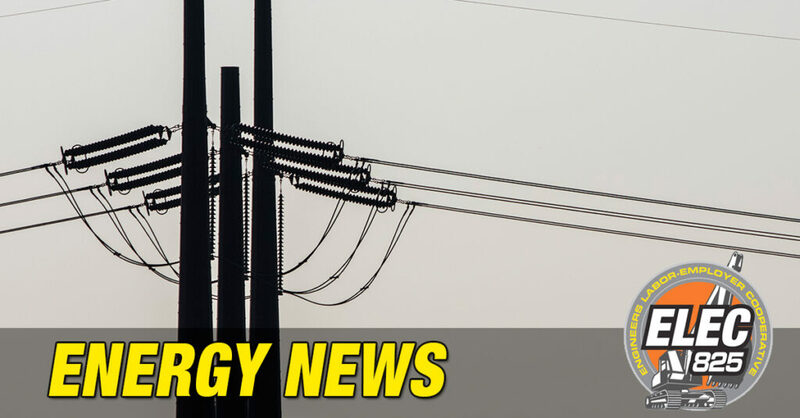 Two rules were recently enacted to alleviate the regulatory burden facing utilities during the Board of Public Utilities approval process. These rules would allow utility companies to spend more on direct capital investment and raise capital more seamlessly, which would put more money to work faster. ELEC825 and Local 825 testified at Stakeholder Hearings and submitted written statements of support. ELEC825 filed for and has been granted status as “intervener” in support of PSE&G’s next phase of gas main and service line modernization. 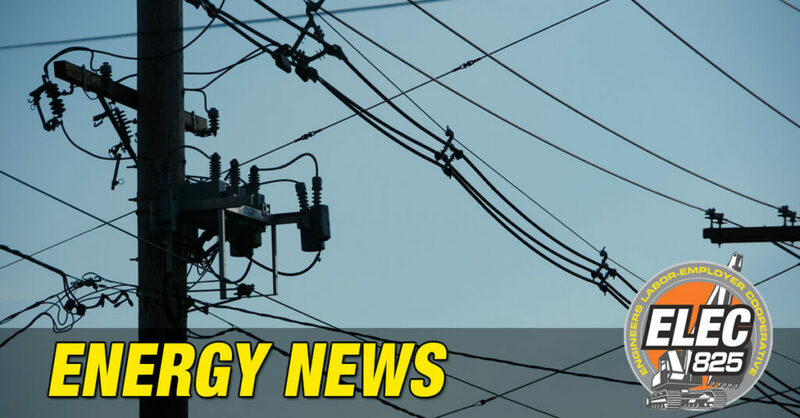 This program will result in the replacement of approximately 250 miles of main per year, with an estimated investment of $2.68 billion over five years. The proposed program is a continuation of the original proposal (GSMP), which ELEC825 supported last year. These projects create jobs, boost the local economy and provide critical energy infrastructure throughout New Jersey and New York.